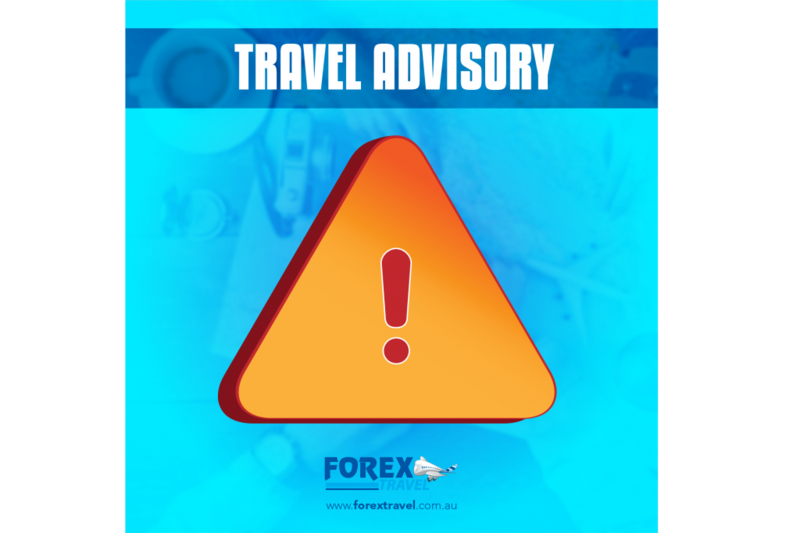 Forex Travel Advisory: Philippines, Exercise heightened caution. In light of recent situations in the Philippines, the reports of a major security incident in Manila, at the Resorts World Hotel, near the Ninoy Aquino International Airport and the declaration of martial law in Mindanao, Forex Travel Australia advise all passengers to Avoid the area and follow local authorities. Some flights have been redirected from Ninoy Aquino International Airport, you may need to contact your airline provider for more information on flight disruptions. Travellers are reminded of the high threat of terrorist attack in the Philippines, including Manila. Exercise heightened caution at this time.